Canary Wharf offers a fantastic range of new developments to buy within this buzzing business and residential community. In the last 30 years properties in Canary Wharf have regenerated the unused wastelands into a major business location with some of the most sought after new developments in London. 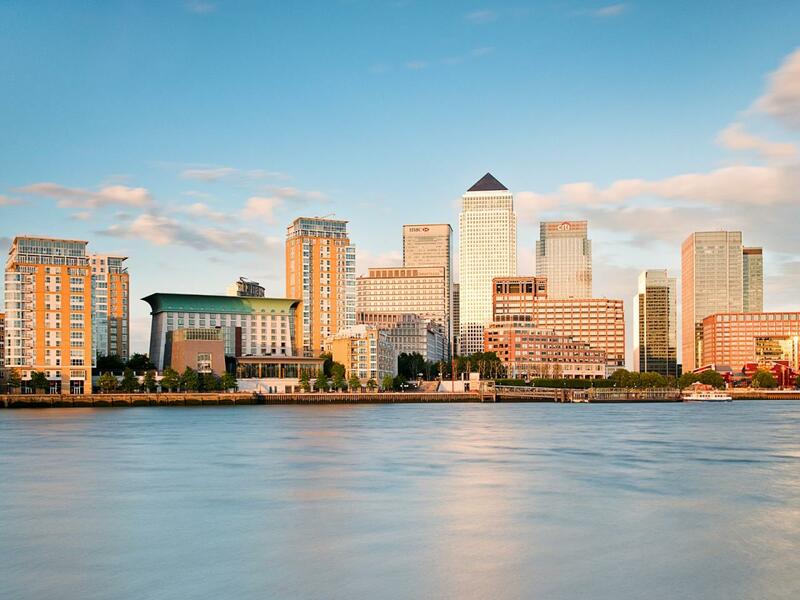 Being in such close proximity to work, and with fantastic activities and sights for tourists and Londoners alike on your doorstep, means that new developments to buy in Canary Wharf are in extremely high demand. Luckily we have narrowed down the best for you. View all of our new developments to buy in Canary Wharf below, arrange a viewing or call our expert new development team for more information on our properties, prices, timings or anything else.